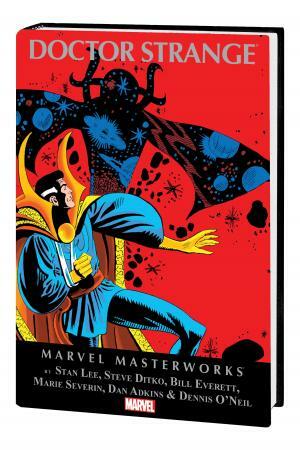 The Master of the Mystic Arts is back, brought to you by the mind-blowing occult imaginings of Lee, Ditko, Everett, Severin, O’Neil and Adkins. 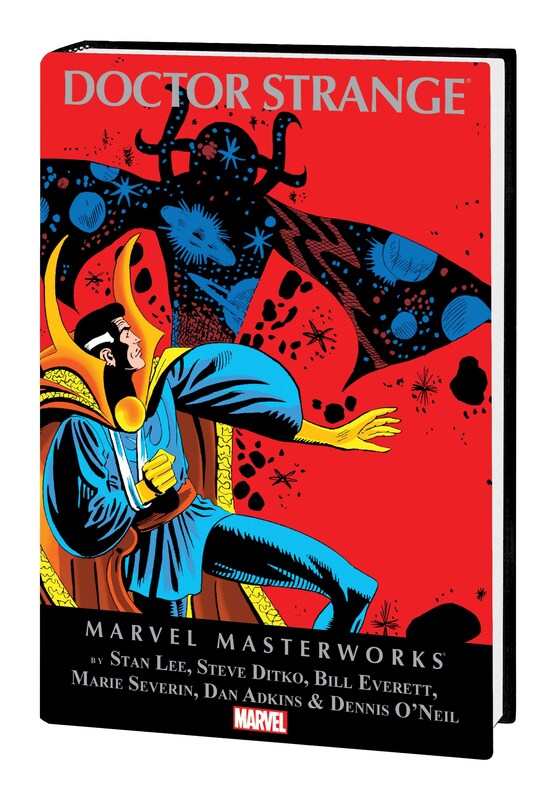 With a roll call of classic creators like that, this book’s anything but cursed. It starts off with the galaxy-sized threats of Dormammu and Eternity — and then, in his first appearance, the Living Tribunal lays judgment upon the Earth! Next, Dr. Strange goes head-to-head with Nebulos, Lord of the Planets Perilous! They’re adventures guaranteed to rattle your astral fillings! 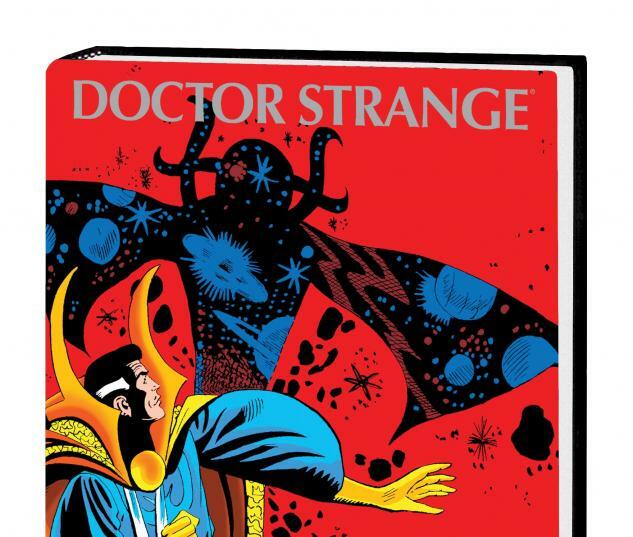 We’ve also packed in the origin of the Ancient One, the return of Baron Mordo, Strange’s struggle against Kaluu with Clea’s life on the line and an otherworldly odyssey into deadly dimensions to save the lovely Victoria Bentley! Collecting STRANGE TALES (1951) #143-168.